We have large selection of music to suit all age groups. 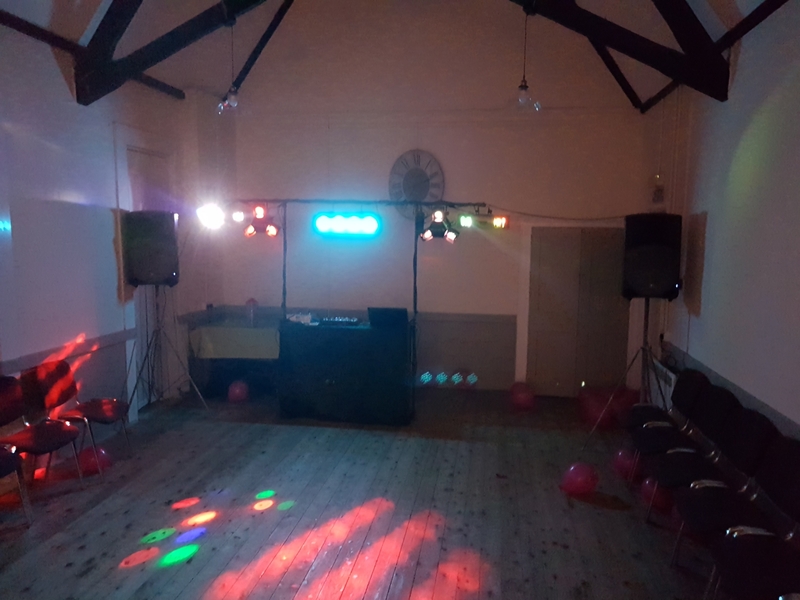 Most christening parties We have done we generally tend to try entertain the children, although alot of the time everyone happy to hear a wide selection of music. We do welcome any requests people may have and always do our best play as many as possible.